So you’re thinking about heating your pool.Buying any pool heating system is a big decision and involves significant outlay. There are several types of pool heating systems available in Australia- Solar Heating, Gas Heating & Heat Pumps being the most common options. The most popular option is solar. 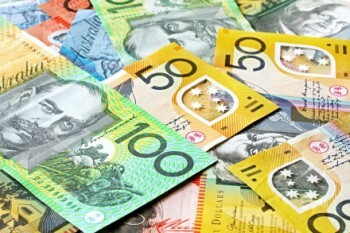 In this article, we’ll look at the cost of solar pool heating and what’s involved. 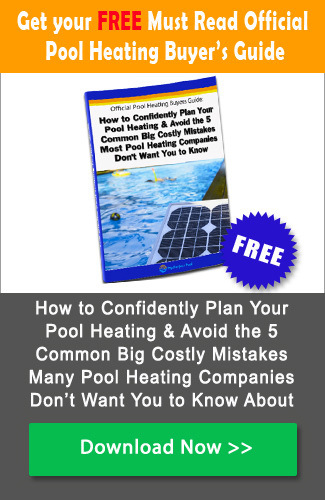 For a more detailed look at solar heating systems, check out our article: Solar Pool Heating – The Complete Buyers Guide. 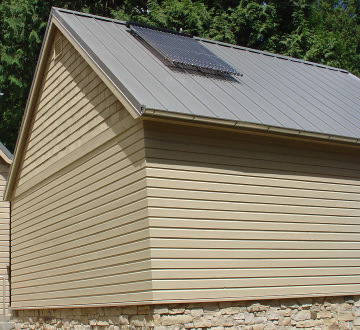 Solar heating systems are made up of 3 main components. Tube or Strip Systems – this system is made up of large lengths of (normally black) tubing that gets attached to the roof with adhesive. These systems are one of the lowest cost options. They are very effective but normally don’t last as long as panel systems. They are generally not suitedfor areas that have high wind. Panel Systems – these are rigid panels. These systems come in a few different varieties. They are very effective, last longer than strip or tube systems and also cost a little more. These are suitable to high wind areas. The booster pump is a pump that is installed alongside your existing pool equipment. It does exactly what the name implies; it’s used to boost the water flow up to your roof. In some situations, you do not need to have this extra pump. You can run the system from your existing filter pump. However, there are many advantages to have a booster pump and most solar heating installers will recommend you buy one. a) Need to run your filter pump every time you want to heat your water – which results in you using your pump more. b) You reduce the effectiveness of your filter pump. Your filter pump is specifically designed to circulate and filter your pool water. If you give it the task of sending water up to your roof for heating too, then it will not be as effective filtering the pool water. Note: if the solar collector is to be mounted on the second story of a house or if you have a long pipe run to the roof, it’s likely that using only the filter pump won’t be sufficient. You’ll need to get a booster pump too. 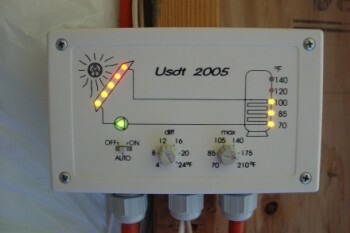 The solar controller is the brains of the system. With the controller you can set the temperature you want your water, and when the system runs. You don’t want your system running at night normally, since there is no sun to heat the water – or anyone swimming. Unless you’re the skinny dipping type! The sensors that monitor the water temperature in several key positions feed into the controller. The controller then switches the system on and off according to your settings. 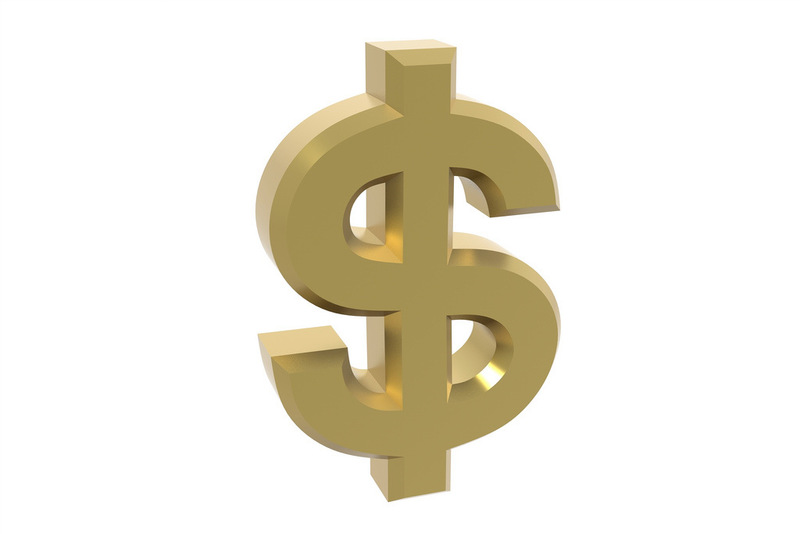 There are several factors that affect the cost of a solar pool heating system. First and foremost, is the cost of the equipment. As we’ve discussed above, it can vary a lot depending on the brand you choose. This is the biggest variable for cost. Every pool is different and therefore will need a different sized array. The size of the array needed is based on several factors. One of the major factors influencing this is the size of your pool and if it and the roof are in full or partial sun. As a rule of thumb, the area of the collector you will need is normally 80-100% the area of the swimming pool. E.g. if you have a 10 x 5m pool, and it is determined that you need the array to be 100% the area of the pool, then you need a 50m2 system (10 x 5m = 50m2). The installation cost of pool heating is another variable that can differ quite a lot. The cost depends on a few things. Distance of Pipe Run& Difficulty to Lay Pipes – there are two factors here. The cost of the pipes (which isn’t that much). And the time and difficulty to dig trenches and lay the pipes from the pool equipment to the roof. For example, if the installer needs to lift up pavers to dig the trenches, then the cost is obviously going to be more than digging up grass or your garden. 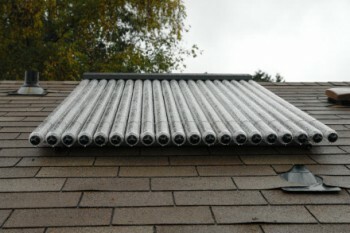 In some cases, the installer may have to install the panels on several sections of the roof instead of one large section. This will require some extra work and extra mounting brackets. The access to the roof is important too. If the roof is particularly high or steep, then the installer may need scaffolding and additional safety gear which will slow the installation down, costing your more money. Here’s an approximate guide to the cost of solar pool heating based on an average size pool. 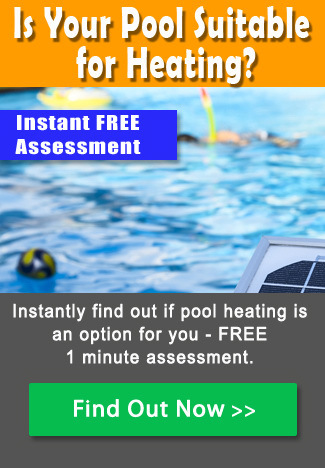 If you have any experiences about pool heating you’d like to share, please leave a comment below. And don’t forget to share this article if you know anyone that may find it helpful. This was very useful. It is not often people will even give you a rough ball park number even when you call them direct. They want to do a formal quote when all you want to know is a ball park figure to see if it is any where the value you can afford. It was also so good to have the various requirements itemized. I would have thought panels and heat pump but I was wrong.